Art practices in the Pacific islands complicate any neat classification as either craft, contemporary art or traditional ritual, individually or collectively authored. These binaries of commodification can be productively updated through global examples that are linked by anti-colonial resistance movements. This keynote lecture focuses on the strains of contemporary art cultures from Oceania (Australia, New Zealand, and Indonesia in this case) and the particular ways in which collective practices respond critically to globalization. In the post-war period, particularly the Cold War legacy is a political context in which critical crafting practices were significant social and artistic mediums. There was a rise of innovative recycling due to material rationing, poverty, and more recently, environmental activism. 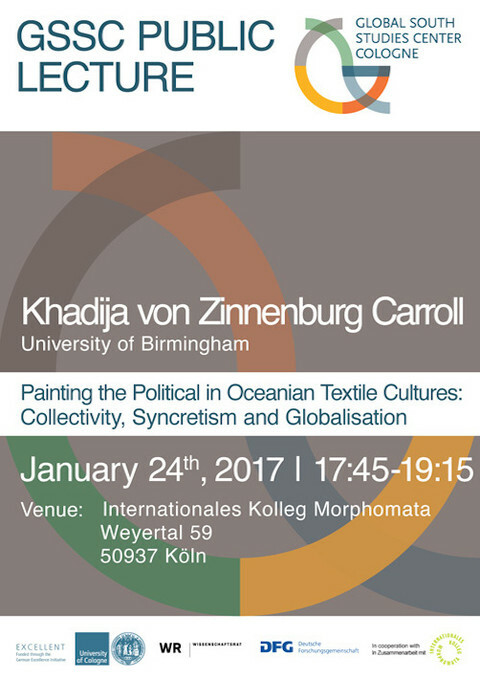 This lectures reflects on post-autonomous and collaborative social practices as one sphere of politicized artistic cultures in Oceania, using for example the traditions of batik and Aboriginal painting in contemporary installations and performances. 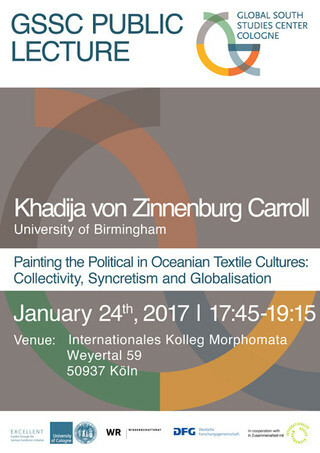 In some Oceanic cultures, syncretic beliefs counter the cynicism of consumerism and its avant-garde critics in the West. Artworks are a crafty medium for messages, an index of cultural designs on material, its recycling and recollection of the lost.